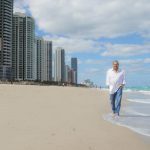 Plotting your escape from New York in the winter, and thinking of officially becoming a snowbird? 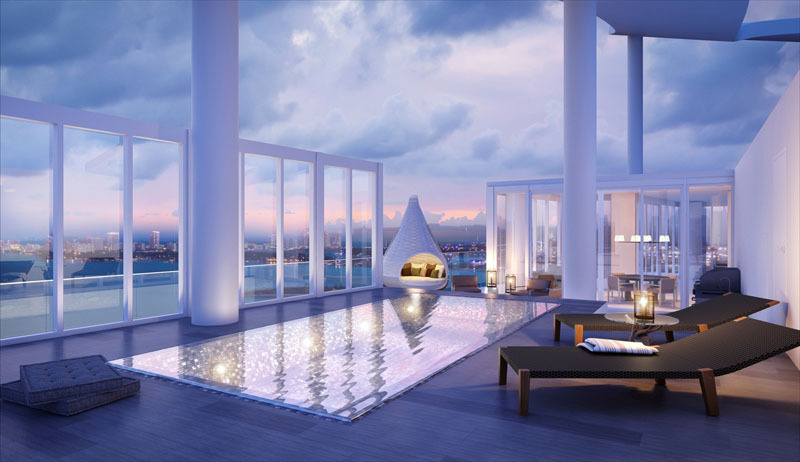 There’s no shortage of luxury real estate in the sunshine state—especially in South Florida. 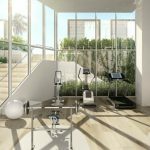 Here are three new residential projects in Miami that are high on our list, and just make be the push you need to take the Florida real estate plunge. Looking for a second-home beach getaway? 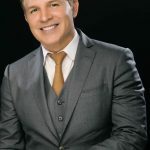 Two Roads Development is building Biscayne Beach, a luxury 399-unit condominium tower currently being developed that, once completed, will “bring the beach to the city”. This 52-story bayfront highrise currently under construction is expected to be finished in 2016. Biscayne Bay has impeccable views that speak for themselves. 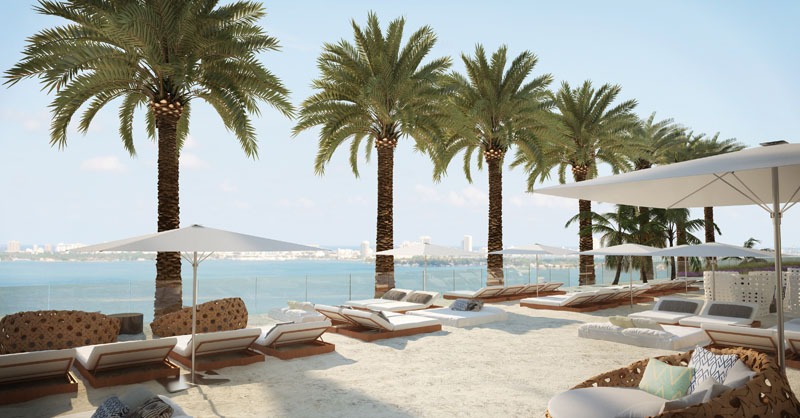 This condo development will also be introducing downtown Miami’s first private members-only Beach Club on Biscayne Bay, an elevated man-made sandy beach complete with private cabanas, premium amenities, and bayside piers for swimming, kayaking, paddle boarding, and more. 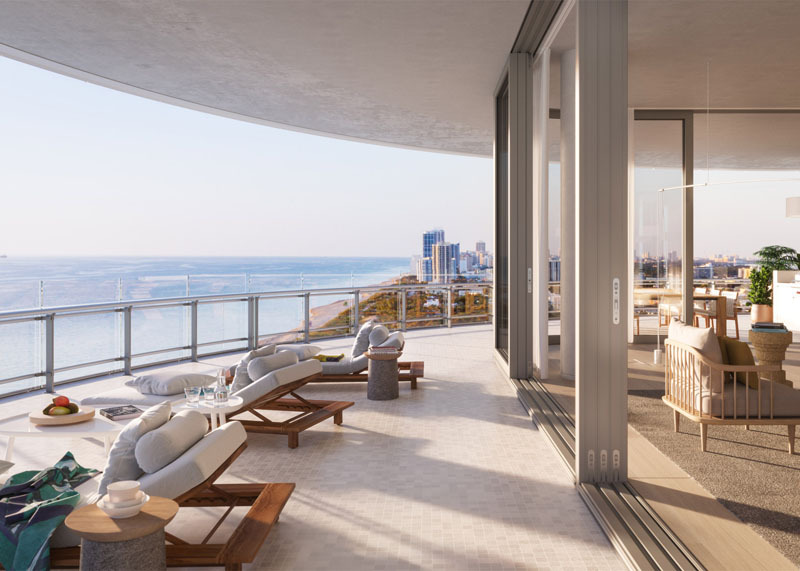 “Beach chic” designs for the project’s common area amenity spaces, Beach Club level, and exclusive residences are being designed by world-renowned interior designer Thom Filicia. 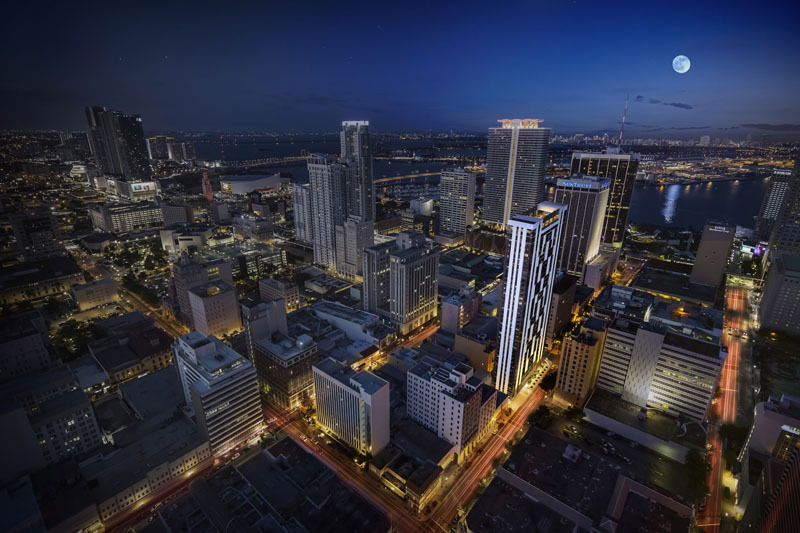 If you’re looking for city living but with warmer temperatures, Newgard Development Group is currently building Centro, a 37-story loft-style tower in the middle of downtown Miami’s central business district. 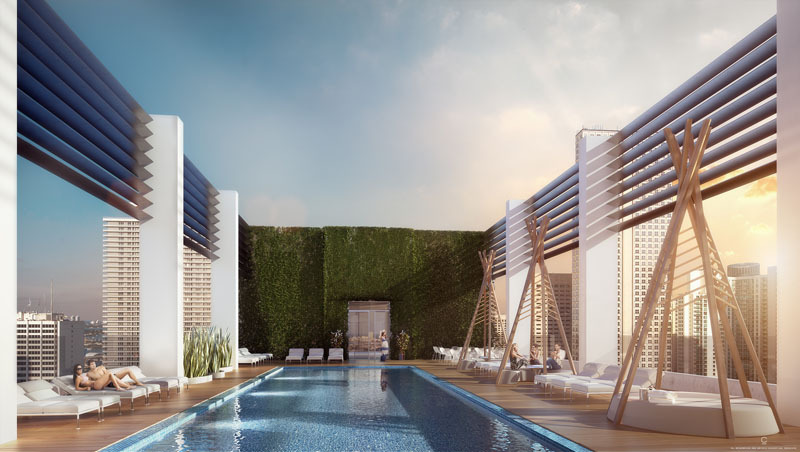 The 352-unit condo project is attracting buyers with a cosmopolitan New York lifestyle because of location, proximity to transit links, and urban density; it’s also one of the first condos to be built in Miami without an on-site parking garage. 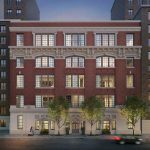 This condo is the perfect place to make you feel right at home with its New York feel and lifestyle, but without the unbearable New York cold winter months. 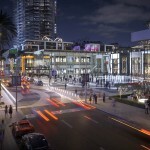 Terra, the development group behind some of Miami’s most significant real estate projects, has a lot to look forward to for 2016. 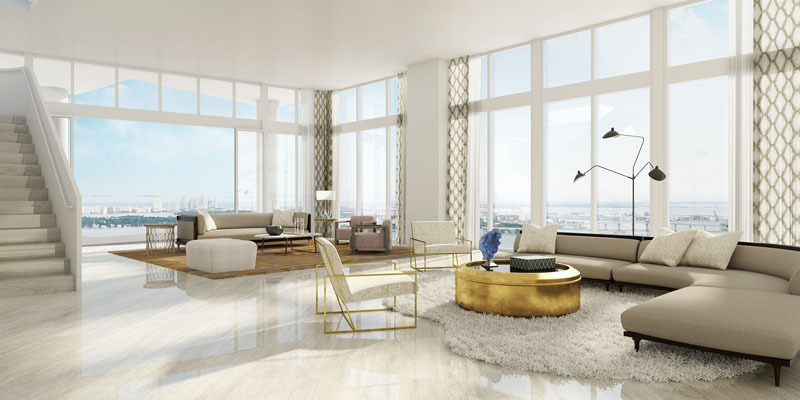 Their newest project, Eighty Seven Park, is located just up the coast in North Beach at 8701 Collins Avenue. 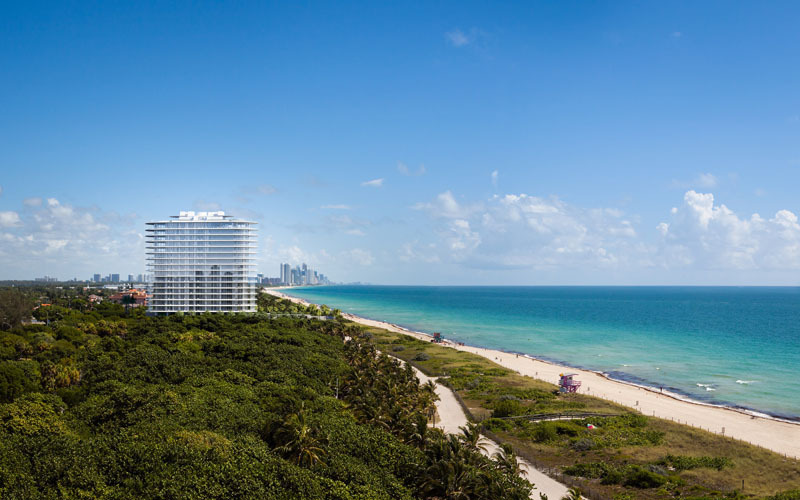 Eighty Seven Park will be a 70-unit beachfront condo designed by Renzo Piano, located on the edge of parkland and the Atlantic Ocean, “where park meets the ocean”. 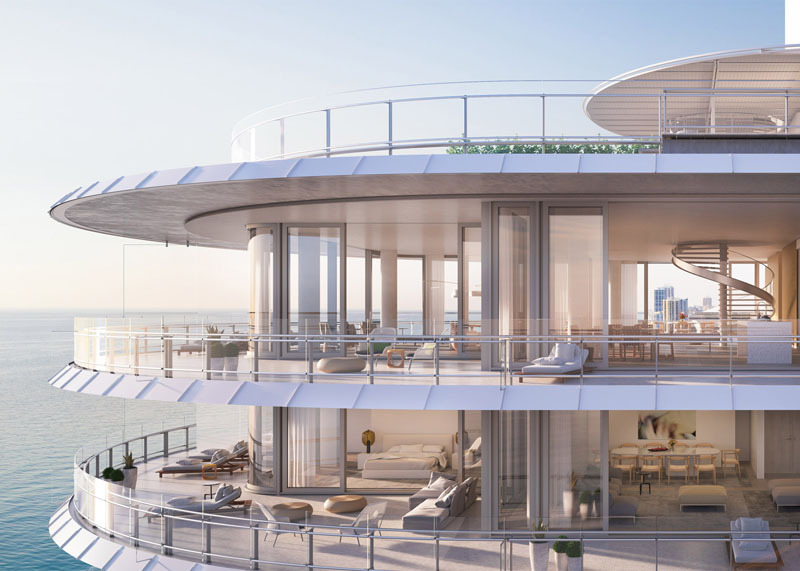 Eighty Seven Park creates a fresh dialogue with the vibrant community of Miami Beach, featuring elegant homes—or villas in the sky—that speak of light and air, designed by an architect with a poetic touch. It’s an elemental approach, bringing together architecture, design, and the natural landscape. With the swimming pool and blue ocean, along with the exquisite views, the future of Eighty Seven Park looks very bright. 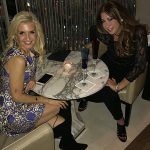 PreviousPrevious post:Stars in the City – December 2015NextNext post:Art Basel Miami is HOT!